Engage your students in social studies with these high-interest reading comprehension passages and questions. Challenge your students to read complex texts independently, with a group, or during guided reading. This Native Americans Social Studies Reading Comprehension Passage Bundle includes everything you need to teach your students about Native Americans and their lives. These reading comprehension passages are specifically designed to meet all of your social studies needs. 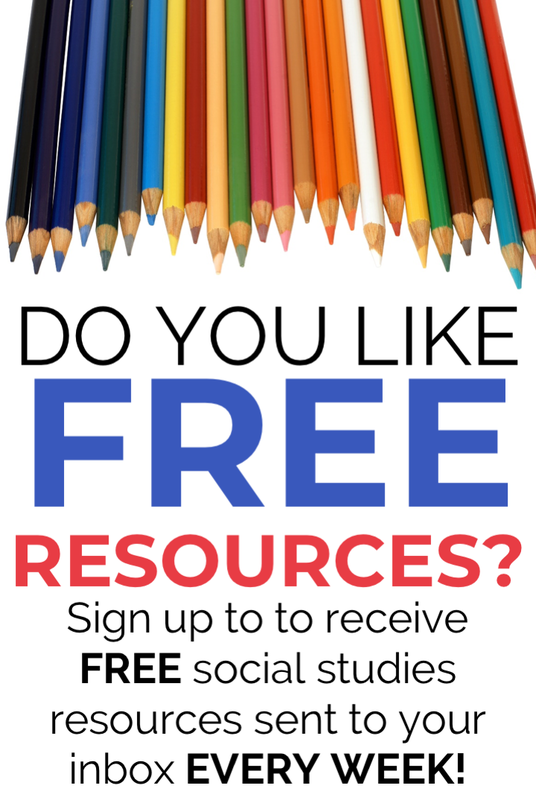 Never worry about preparing for social studies again! Just print and go!